He called me feral. I was too wild. 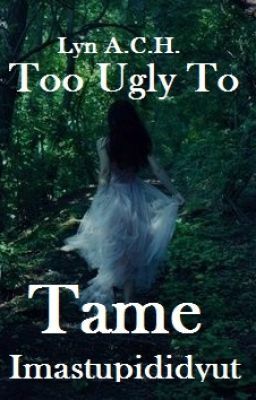 I was too ugly to tame and too ugly to love. The only friend I had was his son Jack, who I felt had a kindred spirit like mine. We both were wanting to roam free and to explore the world around us. Even if it was just the woods that surrounded the town we lived in. But it was his widowed father who became my hero when he saved my life one day. But to him I was still that feral kid that knocked around with his son. No matter how much I grew, he always saw me as that feral wild child that ran around barefoot and was sometimes covered in mud. How sad it was that it was practically too late before he noticed what was in front of him.